You might have heard a lot about the world-famous Brazilian carnival. 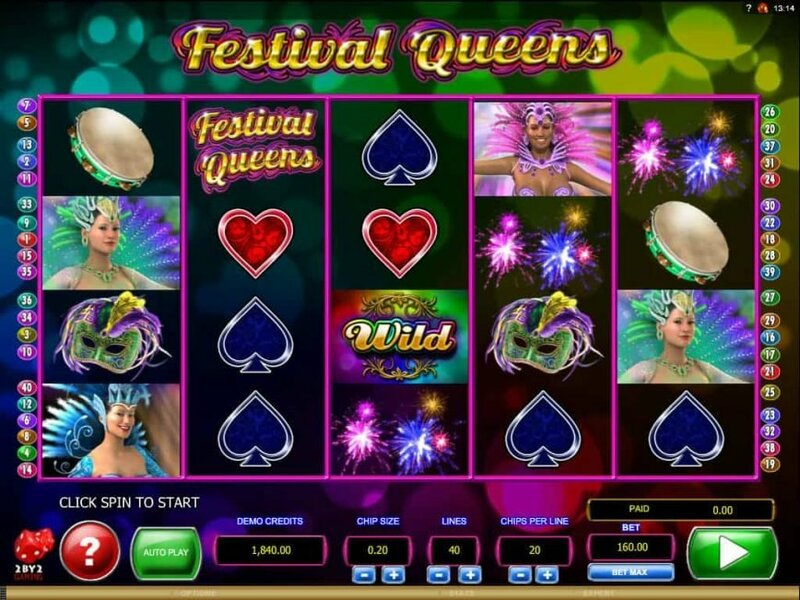 2by2 Gaming has brought a glimpse of the carnival on an interactive online slot machine. 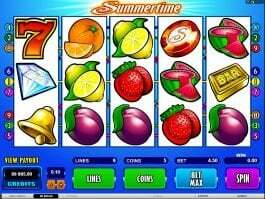 The 5-reel and 40-payline game comes with a reward-rich experience. 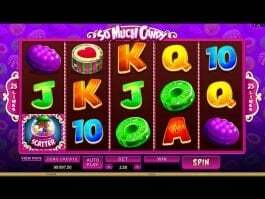 You can trigger many special features including free spins and multiplier. The slot is about watching some beautiful carnival dancers on the reels and forming a winning combination with them. Among the other high-paying icons, there are fireworks, tambourines, drums and masks. The game logo is the best paying icon that pays 1,000 coins if you can bring five of them on a payline with the max stake. 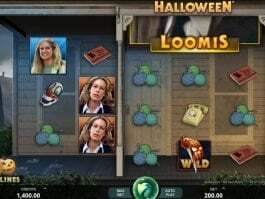 Among the special symbols, there is a wild, a scatter and the bonus icon that helps players to trigger the special features. The wild substitutes other icons except for the scatter and it comes on all the reels except for the reel number one. The scatter initiates the free spins, as three or more scatter icons anywhere on the reels can award up to 20 free spin rounds. Before the starting of the feature, you have to select one of the four dancers who turn Festival Queen. The prize for the combination involving the dancer is doubled. You can find many positions on the reels filled with the white mask icon. The mask reveals a game icon at the end of the spin. The mystery mask icon can reveal any icon except for wild and scatter. 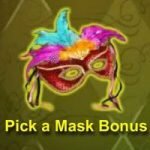 Wins are evaluated once the mask icon reveals. The red mask icon can appear on top of the reels anytime during a spin. 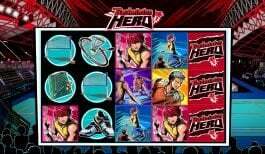 The bonus game is activated once the 5th red mark comes. 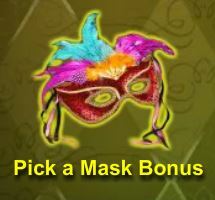 During the game, you have to pick one of the five red masks to reveal the reward. Here you can win a cash prize, multiplier or an extra pick. 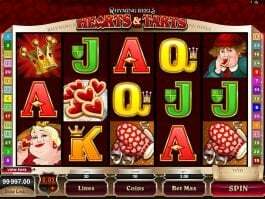 The slot is quite interesting due to his features and base game payouts. 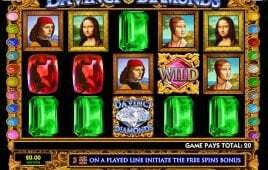 Free spins and multiplier can enhance your opportunity to win more. Play now.